A beautiful and cinematic short featuring some of slacklines greatest moments and evolving athletes over the years. 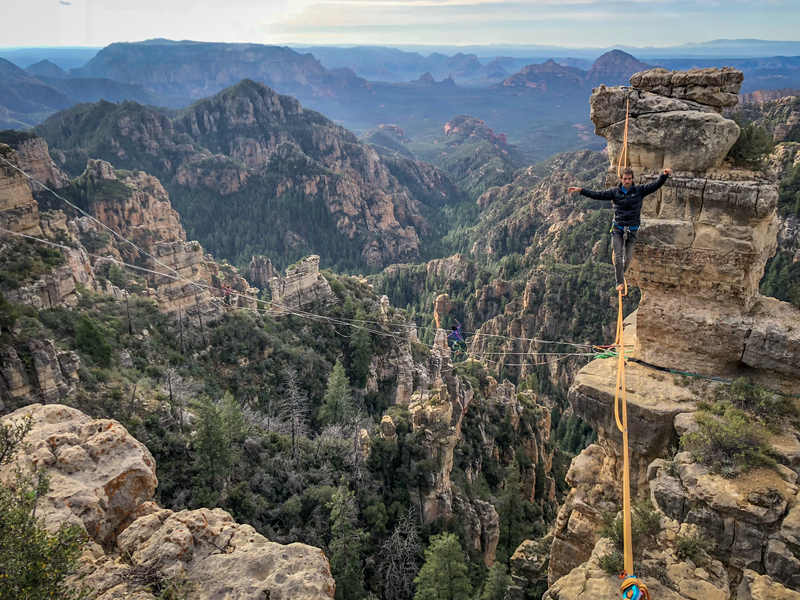 In recent times highlining has seen some incredible progressions and Grant Thompson has dedicated his life to passionately telling the stories of so many of these balanced individuals playing in nature, from the staggering heights of Yosemite to the urban playground of Poland. Watching his storytelling craft continually improve over the years has been an absolute pleasure to see and I hope you enjoy his artistic pursuit and vision as much as I have. There is much to be said about this person but I prefer to let his work tell the story for him… If you wish to see more of his inspiring shorts just CLICK HERE and give him your support and stoke wherever possible.